Kids Springing Up for Running Events! Now that the snow has melted and the freezing temperatures are in the past, many Richmonders are gearing up to participate in a race. Registering for a race is the perfect opportunity to set a goal for yourself or your family, and get moving while enjoying the great outdoors. The Ukrop’s Monument Avenue 10k race is the most popular race of the year. With over 36,000 healthy runners, walkers, and joggers, this event will keep you entertained the entire 6.2 miles down Monument Avenue. Many of the schools in the area have been participating in the Sports Backers Kid’s Challenge leading up to the 10k race, held on Saturday March 28th. 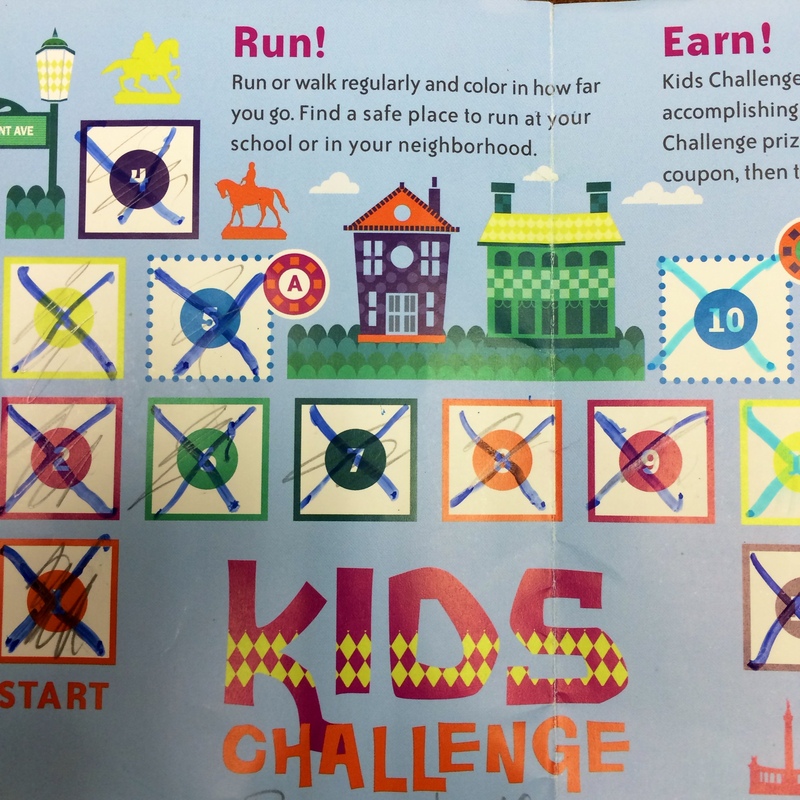 This free incentive based program encourages children to run or walk a collective 26 miles in a 10 week period. Students also have the opportunity to run in the Virginia 529 Kids Run, which takes place before the 10k race. Marguerite Christian Elementary School – April 18th at 10am – register for the Run on the Wild Side 5k! Ginter Park Elementary School – April 18th at 10am – register at the school to run with the Ginter Park Gators! Elizabeth Scott Elementary School – April 25th at 10am – register for the Run the Rocks 5k! 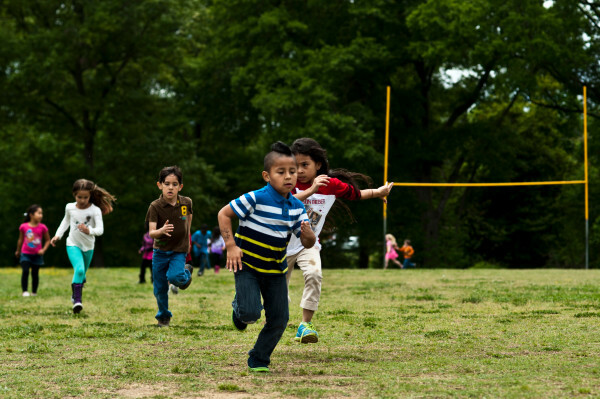 RVA kids training for the Virginia 529 Kids Run with Fit 4 Kids have been tracking their progress week by week!